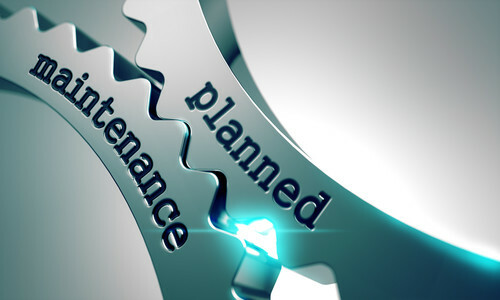 There is no doubt that contracting a planned maintenance service is a smart move, it ensures your facility is well maintained, not only making a great impression on your customers, but also avoiding any unexpected breakdowns and costly repairs. However, as beneficial as this service can be, it is not simply a one size fits all approach. Not every company has the same needs and so a service that doesn’t take into account the individual requirements of your business may overlook certain areas – leading to a poor return on your investment as you are left to pick up the pieces from unexpected issues. At MSL, our planned maintenance service is bespoke to your business and its needs. Our experienced team will take the time to fully assess your facility and create a personalised maintenance schedule, working alongside you to compile an asset register and agree the right level of maintenance for your facility. We pride ourselves on our relationships with our clients, so ensure that you have a designated account manager with a fully comprehensive understanding of your business’s specific requirements, to help with any issues or queries that may arise. You can be safe in the knowledge that we truly understand your business and are on hand to make sure your facility is running perfectly, ensuring you get maximum value from your investment.